Ideal for sports cars, the P Zero Corsa delivers high performance for dynamic drivers. Constructed with large tread blocks, this tyre is designed to provide high stability which results in an exceptional cornering performance. 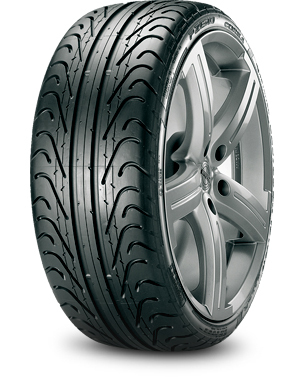 In addition, this tyre provides precise handling thanks to its innovative bead construction.